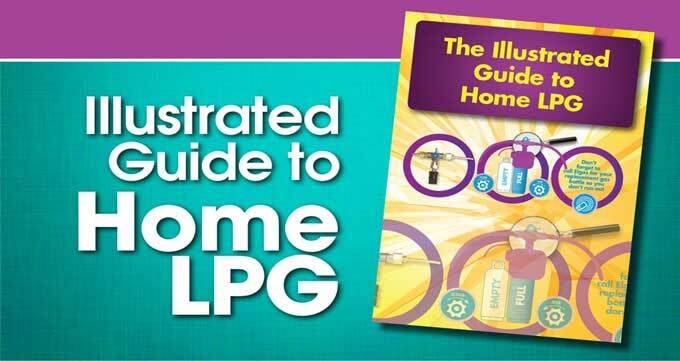 Perfect if you are new to LPG! A pictorial 'how-to', explaining everything you need to know. Just drop us your email & we'll send you the e-book straight away! *We respect your privacy and we will not share your email with any third party. Request is consent to receive the e-book and associated materials relating to home LPG.